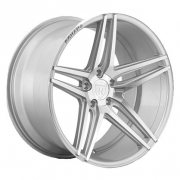 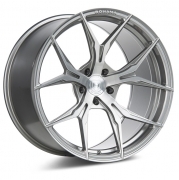 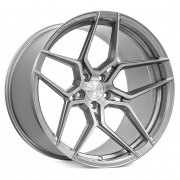 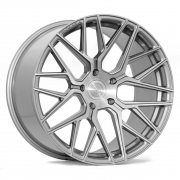 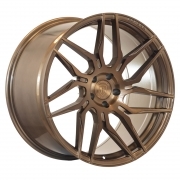 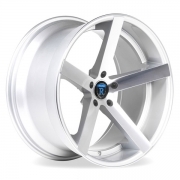 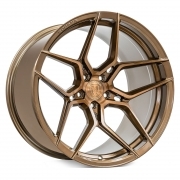 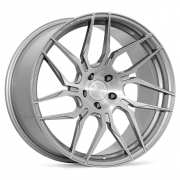 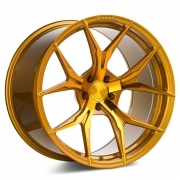 Rohana Wheels Rims | Wheel Specialists, Inc.
Rohana Wheels offers uniquely designed wheels for the high end luxury and performance vehicles, ranging from European, Domestic, and Japanese makes. 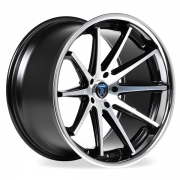 Most of their wheels are engineered to clear performance brakes. 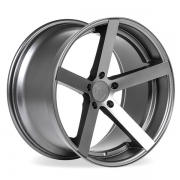 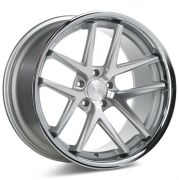 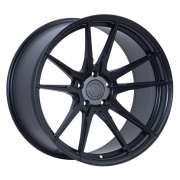 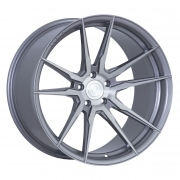 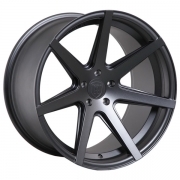 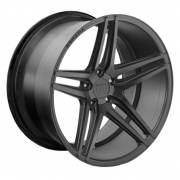 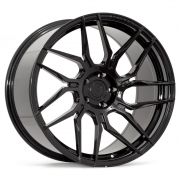 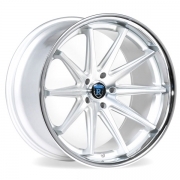 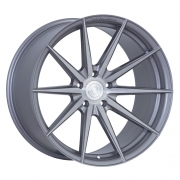 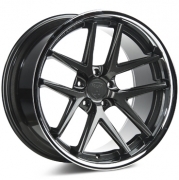 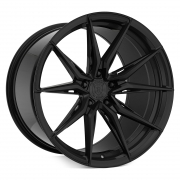 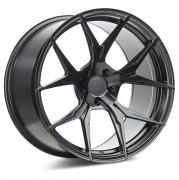 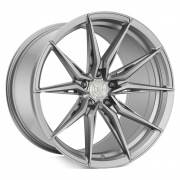 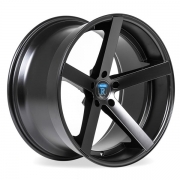 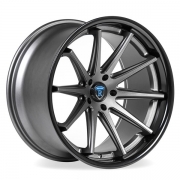 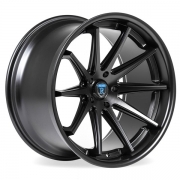 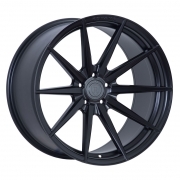 Their wheel lineup ranges from sizes of 18” to 22”, along with staggered widths as wide as 11”. 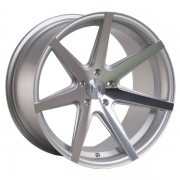 They offer a wide variety of wheels, catering to enthusiasts who seek stainless steel lips paired with maximum concavity.